Description: The Magnolia Community Initiative (MCI) is an approach for improving population well-being at a community scale. 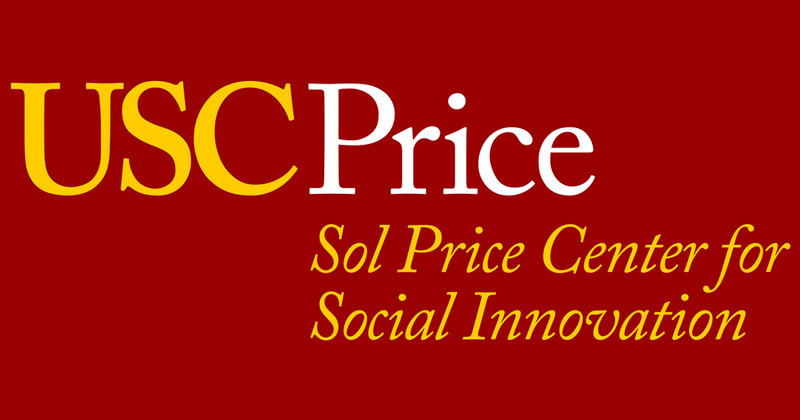 MCI is a voluntary network of 70 organizations in partnership with residents in the neighborhoods immediately north of USC. This network came together with the vision of 35,000 children living in the neighborhoods within a 500 block catchment area breaking all records of success in their education, health, and the quality of nurturing care and economic stability they receive from their families and community. The goal is to create a systemic approach that improves conditions and outcomes for a local population of children and families. This seminar hopes to provide an overview of the history, approach and ways the Magnolia Community Initiative is envisioned and operationalized. 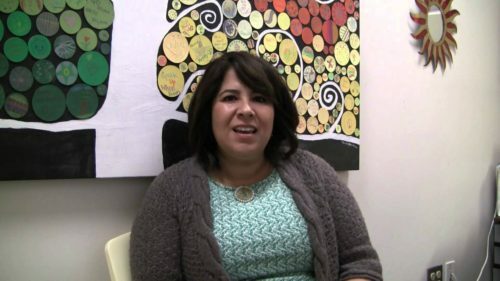 Bio: For more than a decade, Lila Guirguis has had extensive professional experience working with Los Angeles based organizations, community-based initiatives, and community groups. As the Director of Magnolia Community Initiative (MCI) she supports the mobilization of community organizations and residents to take effective actions that improve health and developmental outcomes, using network theory and change management strategies designed to transform working relationships, care pathways and population outcomes. Lila holds a Master’s in Public Administration from USC and Bachelors in Arts in Psychology from the University of California, Santa Cruz.